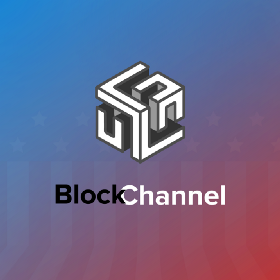 BlockChannel is a new media & educational hub focused on the socio-cultural/economic issues related to blockchain technologies. All you have to do is enter you email here 📲: http://amentum.substack.com. Prioritizing Big-Picture Thinking: How Will Blockchains Shape Us? When should we redesign basic institutions, and when should we defer to the wisdom of tradition?